Geeks OUT Podcast: Finding Your Family w/ Shazam! In this week’s episode of the Geeks OUT Podcast, Kevin (@Gilligan_McJew) is joined by @JonHerzog (on Instagram) as they discuss found families in Shazam! 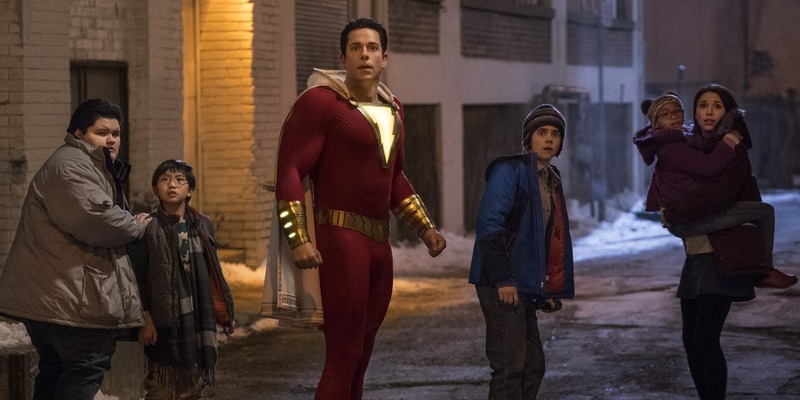 In this week’s episode of the Geeks OUT Podcast, Kevin is joined by Jon Herzog, as they discuss found families in Shazam! the movie, marvel at Captain Marvel’s (over) $1 billion box office, and celebrate Michelle Pfeiffer cracking that whip as our Strong Female Character of the Week. CategoriesBlog, Featured TagsCaptain Marvel, Podcasts, Queer, Shazam!